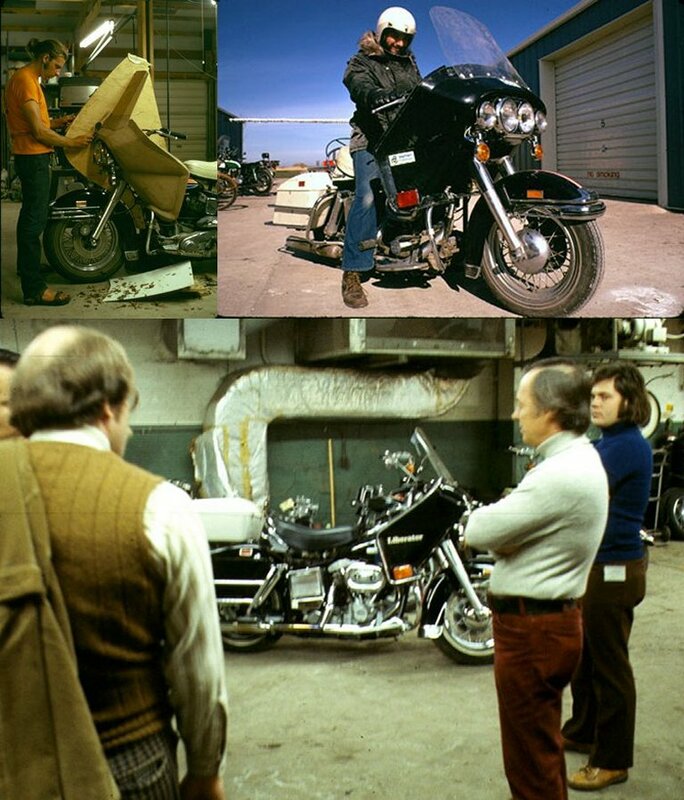 In March of 1976 Elvis bought another Harley-Davidson FLH 1200 Electra-Glide. It was the first of several he bought that year but the only one we've seen pictures of him riding. 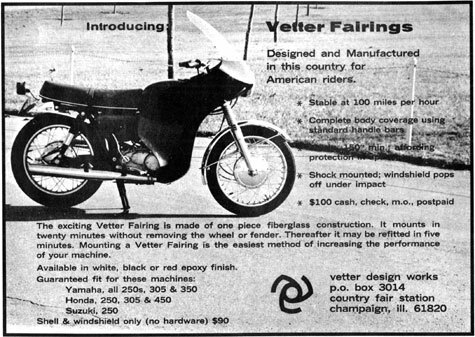 It was a black 1976 Liberator model, named that because of the type of fairing it came equipped with, though the bike itself was basically a black metallic "Liberty Edition". Up until then Elvis didn't seem partial to fairings but unlike the fork mounted hollow "batwing" fairing originally designed and offered by Harley-Davidson, the Liberator, designed and built by the Vetter Fairing Company, was mounted to the frame and offered improved aerodynamics and handling. Noting that the FLH was the definitive cross - country cruiser of America, they wanted this fairing to offer the most protection possible. They mounted dual sealed beam headlights in the fairing along with the auxiliary lamps and turn signals. Getting all those Harley lights in there was a challenge. I hoped to be able to put a clear, rounded cover over the front, but the laws at that time would not allow it. 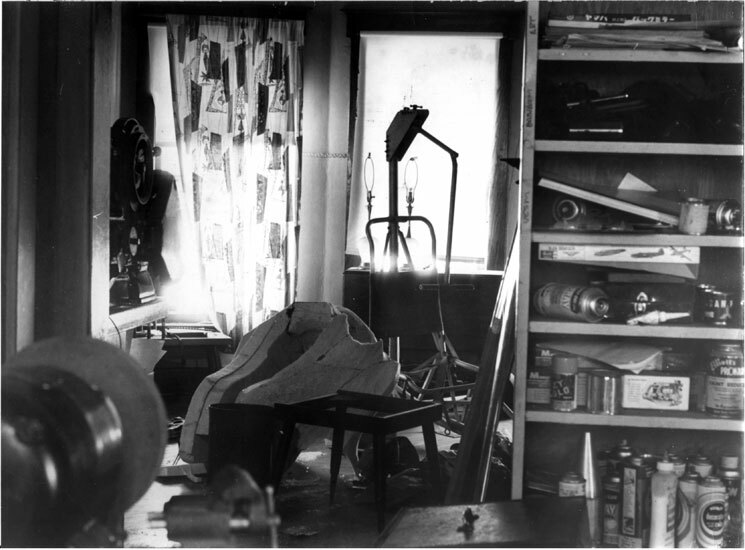 On the inside were two large storage compartments and instrumentation. The Liberator made its debut in Las Vegas in 1975.1 We don't know if Elvis saw one there first. 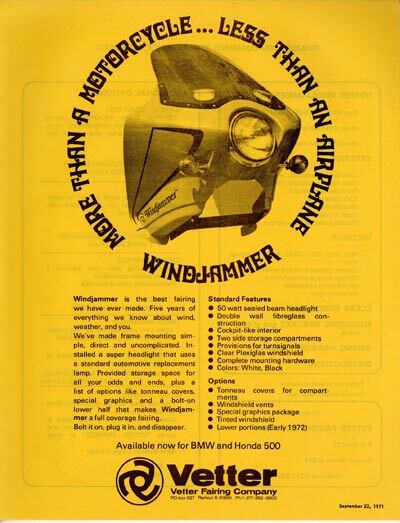 The Liberator and the Vetter Fairing Company were short lived. Less than about 5,000 ever made it to market. Most were lost along with the molds in a fire at the company in January of 1977. In November of 1978 Craig sold the company and by 1983 it had gone bankrupt. 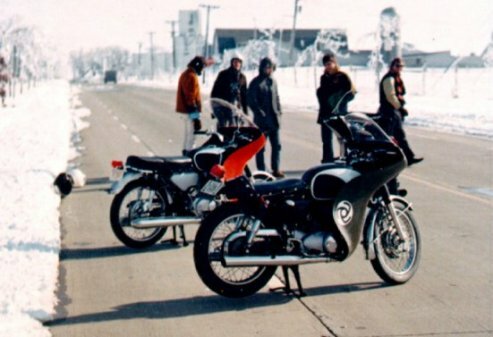 Like most of the FLHs produced in 1976 the saddle bags had Red, White and Blue reflectors, acknowledging the nation's 200th birthday, and once again the Electra-Glide name was back on the bike (on the reflector). In October of 1999 Graceland did some housecleaning in their archives and held a big auction at the MGM Grand in Las Vegas. One of the items they sold was an AMF Owner ID for a 1976 Harley. In the catalog they mis-described it as being for a red, white and blue bicentennial model. Harley-Davidson never made one as described, offering instead that year the "Liberty Edition," a full dressed black FLH with "batwing" fairing emblazoned with Eagle decals, a theme that, combined with their shield, is still used today. The ID and corresponding VIN are quite likely the card that came with Elvis' Liberator. The number identifies it as an FLH with a sequence number of 25,334 made for the model year 1976. It bears a delivery date of March 25 and the earliest pictures of him riding the Liberator are from that April. The fairings bore the "AMF Harley-Davidson" name and though bikes of that era are often frowned upon, that opinion is not completely deserving. 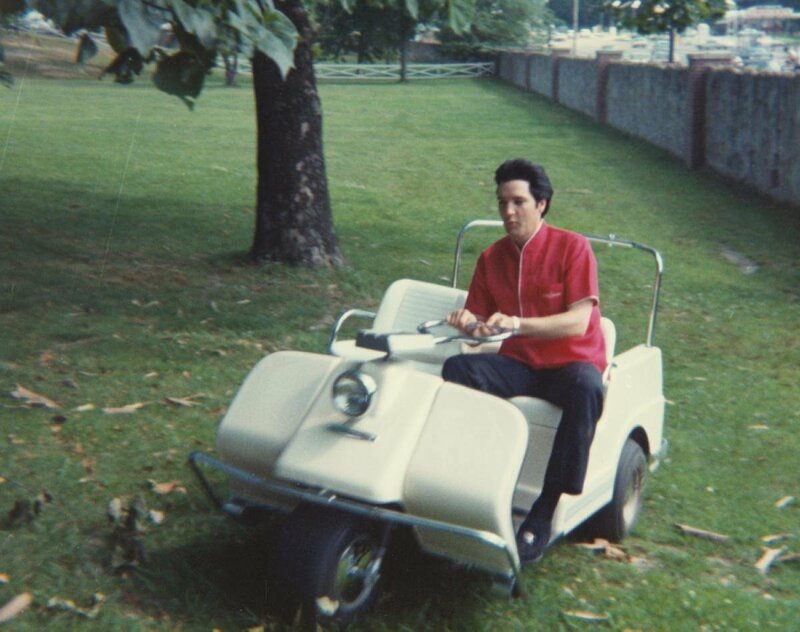 To give credit to AMF, if they hadn't come along in 1969 and taken H-D in tow, the Motor Company might only be a golf-cart manufacturer today. 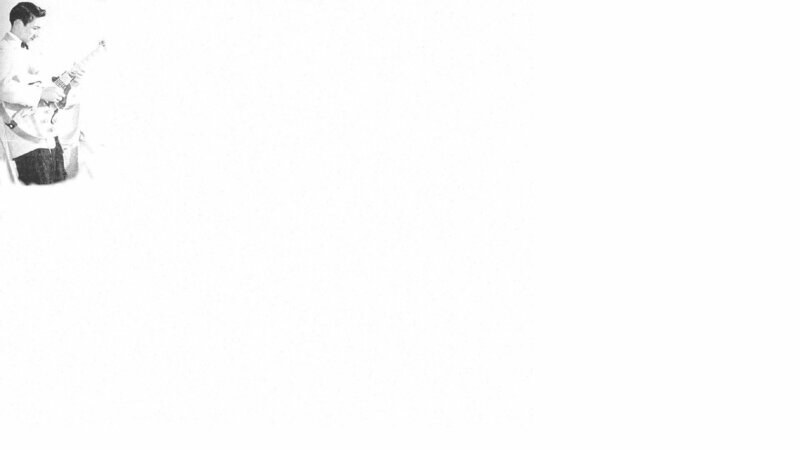 * In 1969, sales revenues of all products were just over $49 million. 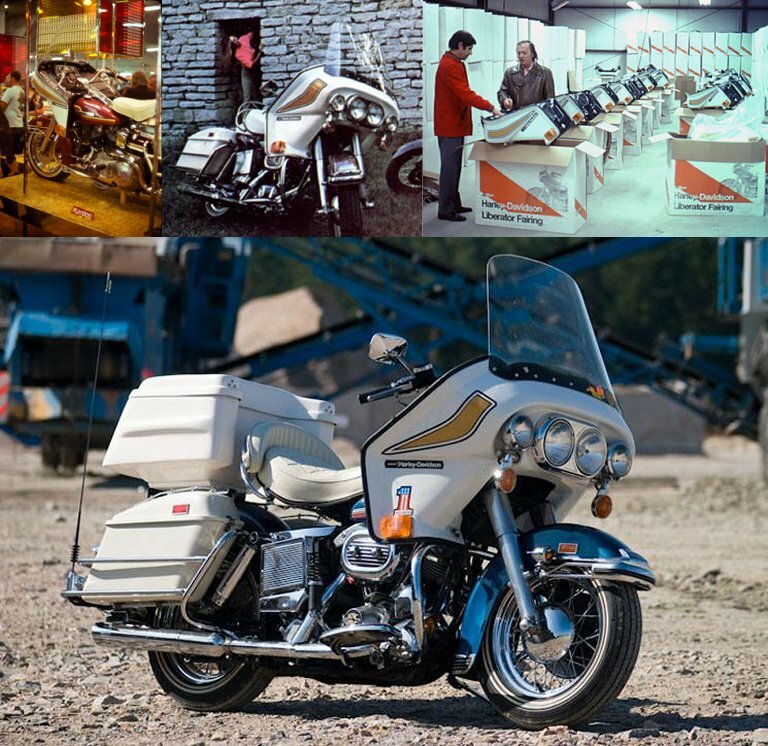 When the turnover took place in 1981, sales had risen to $300 million.2 In 1979 Harley-Davidson introduced the Tour-Glide which had a larger frame and engine and their own frame mounted fairing. 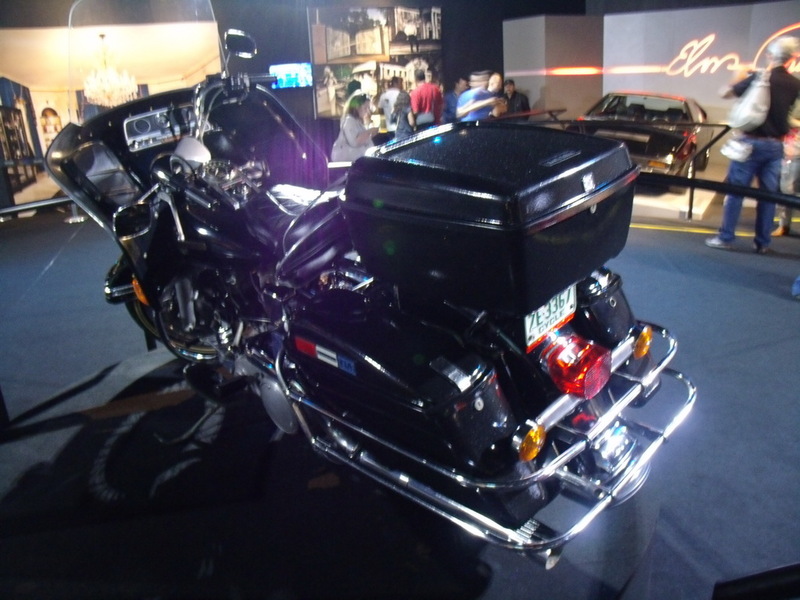 Today, the Harley-Davidson Road-Glide carries on the frame mounted fairing tradition. 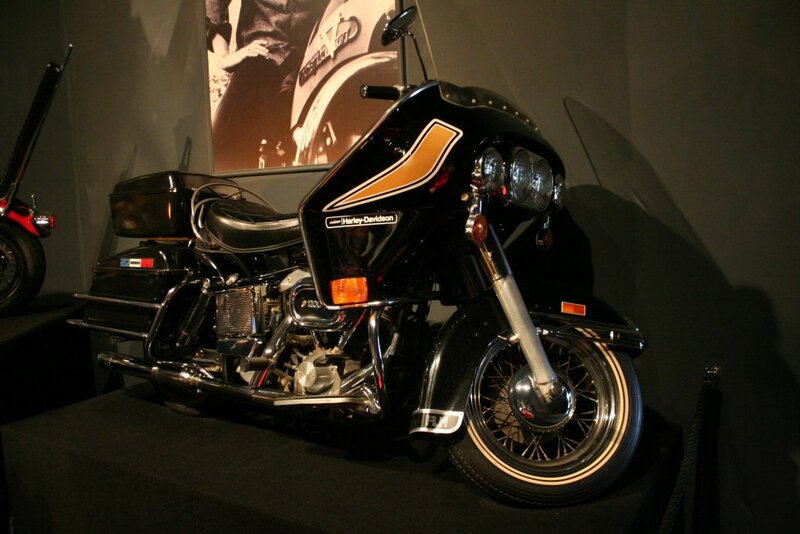 Elvis' 1976 Harley-Davidson FLH 1200 Liberator remains part of the collection at Graceland, and on occasion goes on tour. 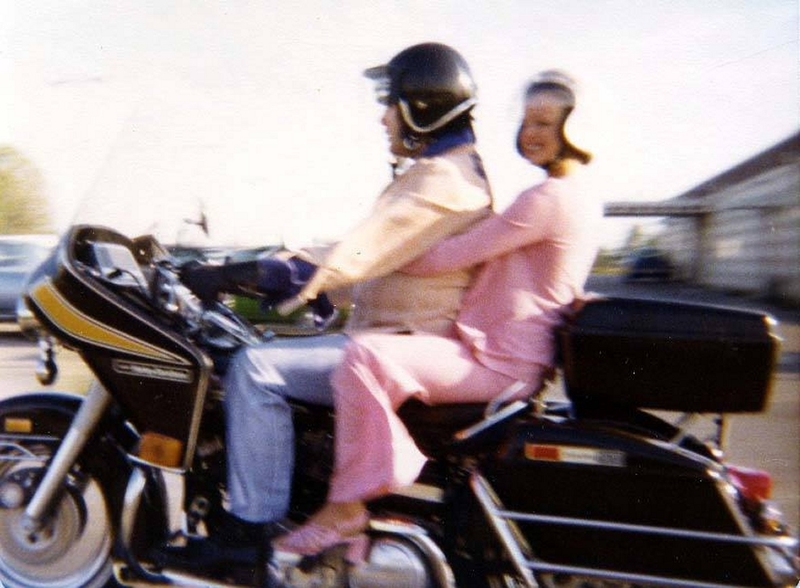 Special thanks to FECC's DJC for identification of Tori Petty as passenger in April 1972 photos. 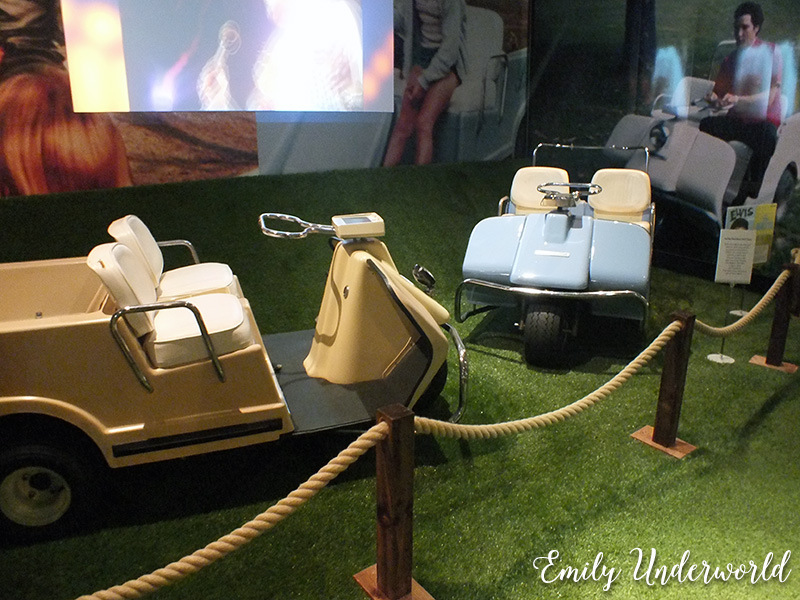 * Elvis had at least two golf carts that were made by Harley-Davidson and are also still part of Graceland's collection. Elvis' Liberator was essentially a 1976 Liberty Edition like this with the Vetter Liberator fairing.